The Swiss Holiday Park is a unique holiday world: 4 accommodation categories (4-star hotel with large family rooms, 3-star guest houses, holiday apartments, hostel), an adventure farm with a riding school for children and exciting indoor and outdoor activities such as bowling, climbing, go-karting, mini golf, flying fox and much more. All generations feel at home here. Four restaurants offer everything your culinary heart desires, from Swiss, international and Italian cuisine to snacks. Child care and baby care are offered daily and with age-appropriate weekly programmes. Exciting events also take place in the Swiss Holiday Park time and again. 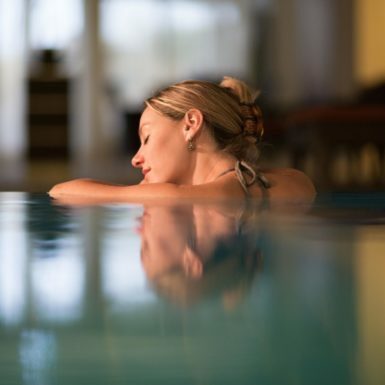 Together with the wellness oasis, the large spa landscape with adventure pool, sauna landscape and the Roman-Irish thermal baths, Switzerland’s largest holiday and leisure resort is perfect for a family holiday, for wellness or active holidays or for a seminar. The resort is open all year round. 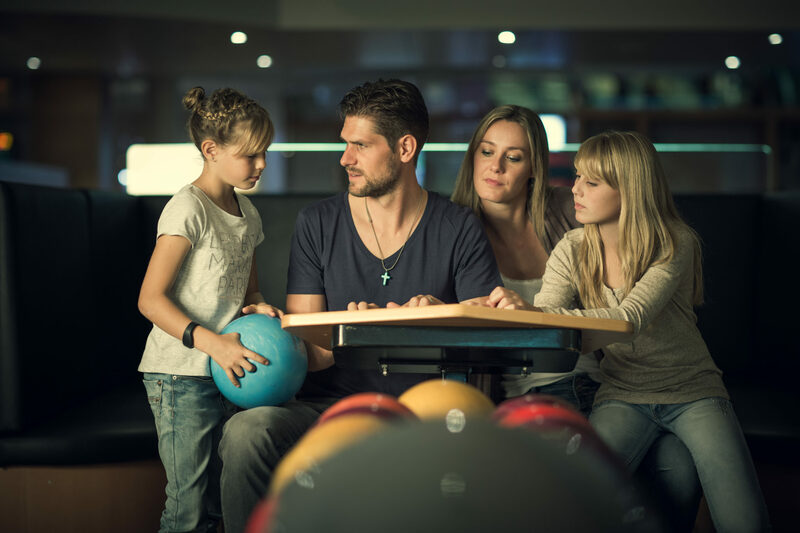 At the family resort Swiss Holiday Park in Morschach, children can have fun while adults relax. Family hotel, sports hotel and leisure park in one: The indoors area already offers a large selection of ways to let out energy. Horse-riding holidays or a visit to the farm. 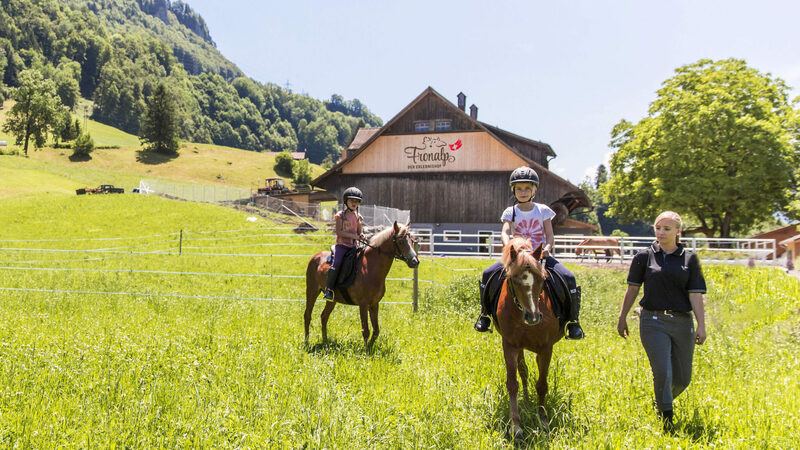 The Fronalp adventure farm is located directly next to the Swiss Holiday Park and offers unforgettable moments for children. The go-kart track in Morschach with its 18 electro karts offers action for young and old. Practice makes perfect: The go-kart school is open on Mondays and Wednesdays. The Morschach skibus will bring you directly to the valley station of the aerial cable car that takes you to the Stoos. And of course it takes you back, too. Thus you can benefit from a direct connection to the Stoos snow sports region without having to depend on a car.